Image descriptors are very important components in computer vision and pattern recognition that play critical roles in a wide range of applications. The main task of an image descriptor is to automatically detect micro-patterns in an image and generate a feature vector. A domain expert is often needed to undertake the process of developing an image descriptor. However, such an expert, in many cases, is difficult to find or expensive to employ. 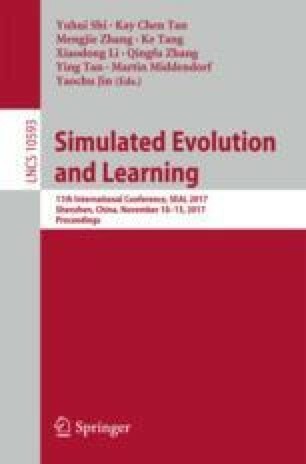 In this paper, a multitree genetic programming representation is adopted to automatically evolve image descriptors. Unlike existing hand-crafted image descriptors, the proposed method does not rely on predetermined features, instead, it automatically identifies a set of features using a few instances of each class. The performance of the proposed method is assessed using seven benchmark texture classification datasets and compared to seven state-of-the-art methods. The results show that the new method has significantly outperformed its counterpart methods in most cases.